So you've decided to embark on your content marketing journey; you've invested in identifying your personas, built out a content calendar, and have begun to create a range of written, visual and video content. What now? It's usually at this point stakeholders start asking for some return on investment - how are we driving more traffic to the website, how is all this content contributing to lead generation and much needed sales? These are all very good questions, which more than anything highlight the absence of a clear and documented content strategy - the critical first step in any content marketing journey. After all, repeated studies by CMI show that marketers with a documented strategy report better effectiveness and success than those who have no documented strategy. These relate to channels that are owned and managed by your brand including your website, social media, email, or a magazine if you publish one. Given these are owned assets, you have full control of how and what you publish across them. The limitation of course is you are simply communicating to the same known audience, not a new one. To optimise these channels for success, you can make use of re-targeting strategies particularly if you're trying to achieve a key action such as registration at an event. These refer to external channels that you earn by forging relationships, pitching strong stories and leveraging connections. Examples include media channels, external influencers who have their own large following, and partner channels. 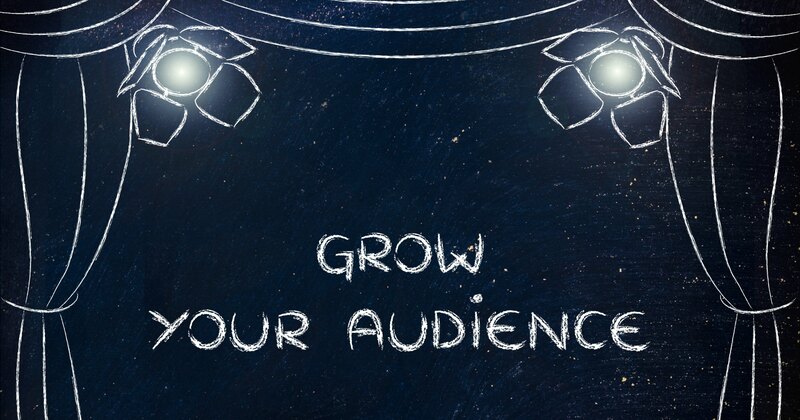 They can be used to distribute high value content to new audiences and pull those audiences onto your own channels and into your marketing funnel. These channels are fairly self-explanatory and typically include traditional print advertising, digital display advertising, sponsored features & editorials, and paid influencer activity. As search and social media algorithms make organic growth harder to achieve, paid channels are becoming critical to audience growth. There's no simple answer, and yet another reason content strategy is critical. If you need some help developing your content strategy, get in touch.